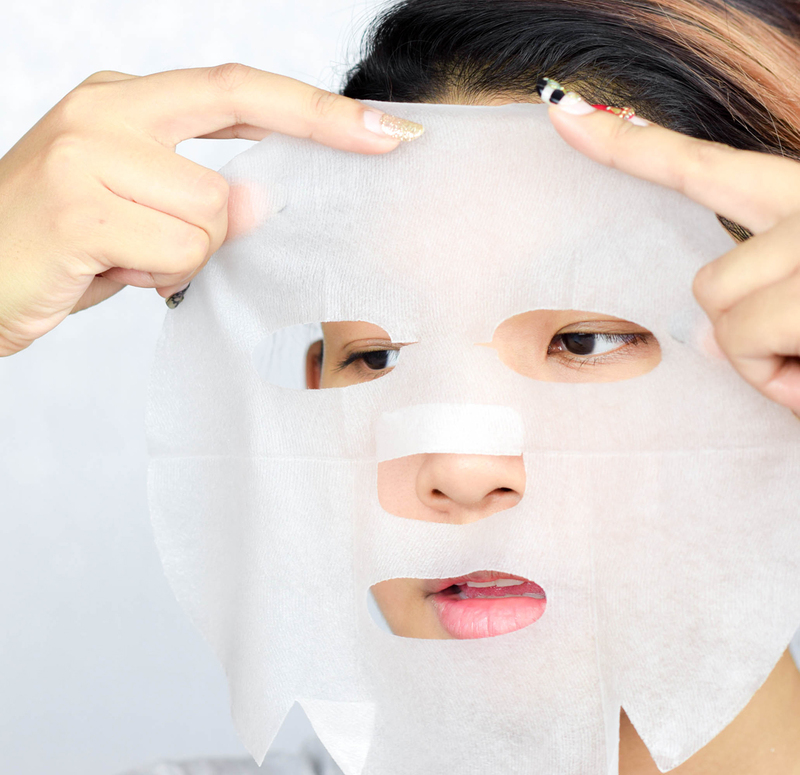 When I was younger, I used to think that using sheet masks were a bore. Fast forward a few years later and I am now lying in my lounge chair faced up with a cold one and have multiple stacks of it all around my room. How times have changed. 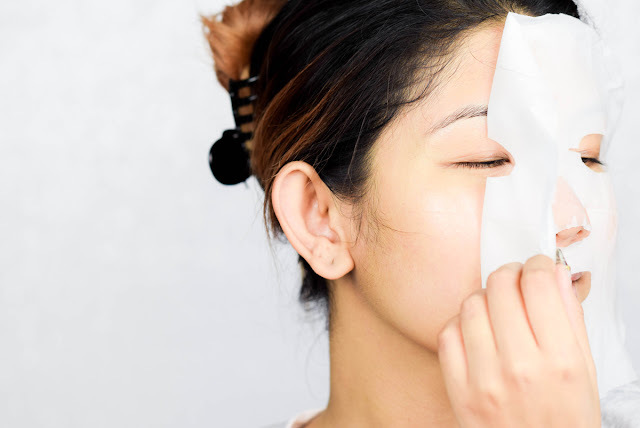 Though truth to be told, the years gone by has indeed changed my perception for the better and if you all know me well, you would know that I am now a proud advocate of sheet masks; plus due to dry skin, I apply one every day without fail. 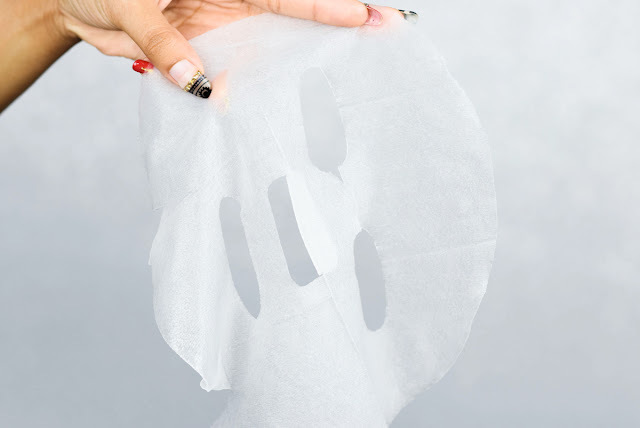 So as I am typing this to you now (with one comfortably resting on my face), its time to introduce this one sheet mask that can wipe away all redness in a timeframe of 15 minutes. A joke? Oh no, this is very much real and as such, let's take it away with a little demonstration below. So taking a look at the description, let's have a go at its key points. 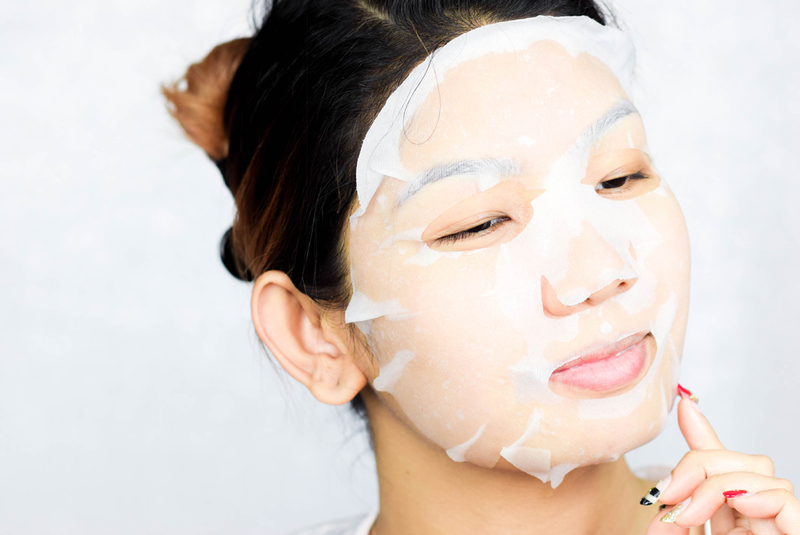 An antioxidant mask containing 21.5% natural vitamin complex extracted from all-natural Hippophae Rhamnoides Water and Boseong Green Tea Water, design to improve skin tone and prevent oxidation of the ampule while replenishing hydration for an enhanced effect. You would have to admit, that was a mouthful. Nonetheless as stated in it's description, it does say that it improves skin tone, so for all you girls and boys who have sensitive skin or have redness on your face, its time to get geared up and get excited about this one. Now let's start by listing the pros and cons. 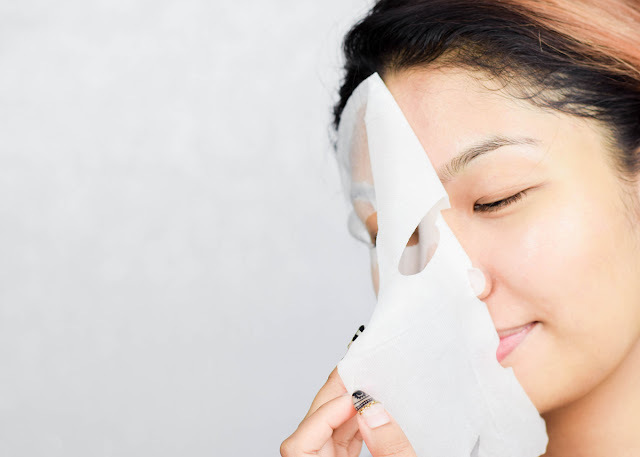 The texture of the mask is a little bit more thicker than what I am used to so in terms of absorption it takes slightly longer than the usual span of 15-20 minutes to soak the skin with its formulation. This didn't really bother me in any way as the pampering time would be longer, but I was a quite concern as to why the top and bottom kept peeling away from the skin 5 minutes into it. I am uncertain if this was because of the thickness of the mask but even if it were, the best way to lay this on would be to put yourself in a flat position where gravity would be your best friend. There was a slight tingly sensation during application but after taking it out 25 minutes in, oh boy did the skin texture feel different. The hydration effect could certainly be felt but what was more impressive was the decrease in redness. 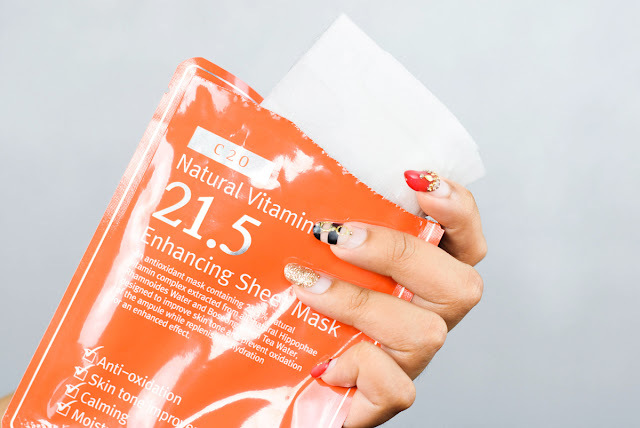 I have never really seen a mask quite like this one as masks tend to do more soothing and increase hydration levels in the skin but the effect of this particular C20 was amazing. 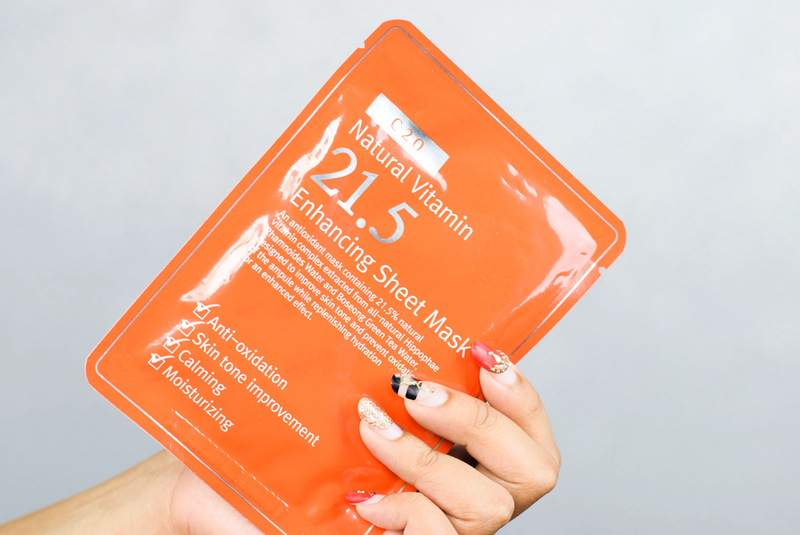 Overall, I did like using the mask and seeing that its results had worked very well for me, I would certainly be purchasing a bit more once my stock has be cleared. In the meantime, if you are looking to get this, you can locate the product at Natta Cosme's Official Website at RM12.90 per piece or for updates, you can hit them up on their Facebook and Instagram Feed. 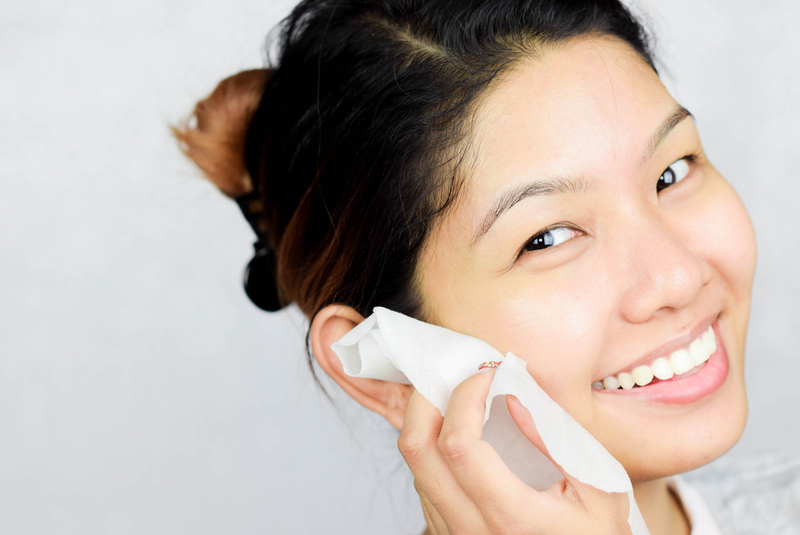 Brighter glowing skin! LOVE how it makes your skin look very healthy. Since you mention it will peel off, I think it is better for us to wear it while lying down. That would help, wouldn't i?